January | 2012 | Agile KM for me… and you? I had mentioned that I would sooner or later set my blogging foot again on facilitation island and would seek the island’s treasure trove to trace the original chemistry that makes magical facilitation happen. Well, I guess I’ve just landed on the island and am now on my way to find the trove. Diving in dynamics, at the heart of the workshop, to inject the relational and emotional. It’s the chemical combination of these four elements that makes your facilitation magical. Big picture. Where in the bigger picture does this event fit? Is it a one-off event? Is it integrated with ongoing work? What is the rationale behind it? What drive pushed this event off the orchard of good-ideas-that-have-not-yet-been-used-and-perhaps-never-will? How are you going to tap into the source of inspiration for this event? What will you prepare and expect other people to prepare in this respect? Ownership: Who owns the event? You, the facilitator? Someone else? A group of someone elses? Are they all present around you to discuss the design of the event or do you have to deal with each of them separately (mind the between-hammer-and-anvil scenario)? Do they have an agenda for this event? More importantly, to what extent do your participants own this event? In other words, is there room to co-create the agenda along the way or do you follow a pre-established agenda? How much flexibility is there to shape that agenda along the way? Sharpness: Assuming that you are focusing on an overall theme for the event, how far are you planning to examine the core of the matter and its edges? How much are you hoping to explore your field? Are you hoping to expand the understanding of the matter at hand laterally (getting more people on board, levelling the field of knowledge) or vertically (delving more in depth in the pool of knowledge)? Spectrum: To what extent does the content of your overall event’s theme constitute your bull’s eye? Are you interested in the content only? Or do you also have a keen eye for the process surrounding the event e.g. do you also want to stimulate teambuilding, strengthen partnerships, raise awareness about the who-is-who in this field etc.? Yearnings: What are the deep expectations that you (and the people owning your event) have for this event? What outcome should it lead to? What products are you hoping to see come out of this? What non-negotiable outputs should be achieved? What other outputs and outcomes would you ideally like or love to see? Should the event lead to specific concrete written outputs (a report, an article, an action plan, a declaration) at all or should it focus on the innovative and creative exploration of your subject, or other intangibles? Is your event aiming at efficiency or effectiveness? Can you picture what would be your ideal outcome / story of change for this event? How-to and heuristics: Take stock of what you have gathered with your bossy analysis. What approach does your experience and common sense dictate you to follow – what is your heuristic for this event, if any? How much do you have to align with the political and wide angle agenda and in contrast how authentic to your own style and aspirations can you afford to be? What tools and approaches seem to make sense in this context? Extent: What about the length of the event? Is it lasting 2 hours, 2 days or 2 weeks? Is it a one-off event or one component or block in a series of mutually reinforcing events? If the latter, how much are you going to cover with this event? Running the event: Who will be facilitating the event? Are there support facilitators? How experienced are all the facilitators involved? The numbers and experience of facilitators has an impact on the level of interactivity that you can design (the more interactive, the more experienced and numerous facilitators you need; some specific methods may require prior experience because they follow a very well codified approach). To what extent can you/they deal with overt or subtle tension? With a large group? With high profile participants? Attendance: What is the profile of your participants? Who is actually coming? Volunteer participants or corporate recruits to a compulsory event? How much do they know each other? How much do they know about the topic? Do they come from the same institutions or different ones? Do they have similar or different professional functions? Is there a hierarchy among them and should it matter in this workshop? Are they all working on the same initiative? Are there tensions among them? Do they speak the same language? How much common culture do they share? Location: Where is the event taking place? Is the venue modular / changeable or is it fixed in a static way (as those conference rooms with translation facilities and a fixed set of desks chained to one another)? Do you have any possibility for group work (break-out rooms, use of outside facilities etc.)? How does the acoustics work? Will you need a microphone? Dynamics: Based on all the above comes a somewhat underrated but extremely crucial consideration: What kind of conversation dynamics do you want to foster? Informing conversations? Reacting on information? Exploring and blue-skying? Questioning or criticising? Co-creating? Arguing or following a ‘yes and’ approach? This is all related to the relatively static or dynamic nature of your event and the need for a seasoned facilitator. Then again, no seasoned facilitator got where they are without trying things out and without failing, so feel free to follow the ‘yes and’ rule (see video below) and throw yourself (or your not so seasoned facilitator) in the event! For any event, find your way through the pointers of the bossy herald – but don’t overlook him, he’s the maker and breaker of events. All the rest is marbles and bubbles in comparison. In the next post in this series, we’ll look at the practical implications of the herald in your event. 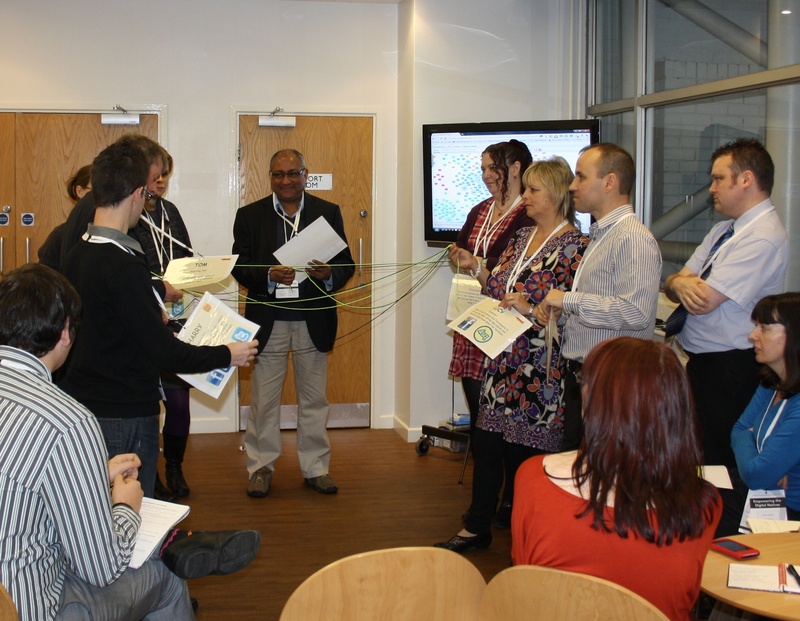 The chemistry of magical facilitation (2b) – And play more with the BOSSY HERALD! I’m going to preach against my chapel here: Is there actually much of a point to design workshops to get the best user experience? It seems obvious from various studies and own experience that unless a workshop (or event) is embedded in someone’s own context (see this brilliant IDS report on capacity for a change which refers to this problem), experience, current needs and aspirations, the results of any event matter little. Because they are islands of focus, of luxury of resources, of delusion or rather luxuriously delusional focus – rather than continents of realism. In other words, unless specifically tailored for a group of people, the applicability of any event’s contents is – arguably – usually rather low. Where the real value of these events lies is the networking. Echoes of colleagues past and present “I’m just going there to talk with x, y and z and meet new people”… With networking, I’m not talking about the behaviour of some people that act like machines and qualify the success of their participation to an event by the amount of business cards swapped, as a juvenile Brit (more likely to happen) would qualify the success of his night out by how wasted s/he is. No, I’m talking about meaningful networking. Interweaving. Of the type that is born of genuine reciprocal interest and mutual engagement, that leads to learning. ”] The value of networking goes much more deeply than swapping business cards and discussing some ideas superficially. It is (well, can and should be) about putting ideas directly into context, directly in use, serving a real purpose. It is also about deepening the web around that context, expanding the network of actors that can make sense of that very situation and pooling capacities to crack the issues at hand or devise approaches on the unknown road ahead. In those cases of networking, the business card is merely the ribbon that is cut to kick off the works, not the sad and silly trophy of another conference tourist. So we might be well advised to not forget that the main value of the events we organise really comes from this type of interactions rather than the programme itself – all the more so if that programme has been designed by a selective little group rather than co-created along the way – in which case there are chances the contents of the event can also be very relevant and applicable. And we certainly should allocate ample time for people during breaks to weave their contextual webs. Perhaps as part of this new-year-new-ideas frenzy, I am starting a new type of posts, next to the series of shoot-posts, the ‘Tinkering with tools’ (TwT) series will not be so much technical as oriented towards the user experience of tools: how we use and adapt social tools to fit our practice. In this first TwT, the case of Yammer is under the magnifier. Yammer is the new rage – the corporate social network has been gaining a lot of recognition and users in 2011 and seems stronger than ever. In my new organisation – the International Livestock Research Institute (ILRI), which is part of a broader network of research centres called the Collaborative Group on International Agricultural Centre (CGIAR), we are also using Yammer. Time to zoom in on the theory and practice behind Yammer. At first sight, Yammer has the look and feel of Facebook (same blue and white scheme and definitely more feature options than on Twitter + the ubiquitous ‘Like’ option) and some of the functioning logic of Twitter (a lot of micro-blogging, use of @ to link to a person and of # to relate to a topic). It is not yet very clear to me to what extent the CGIAR as a whole is pushing for Yammer as an enterprise-wide social network or whether Yammer has just evolved organically to the discretion of each CG centre. In any case on the CGIAR network (let alone related project networks) there are over 1300 members (out of an estimated 15.000? ), over 80 groups and over 10.000 messages have been posted since the adoption of the social network some three years ago I believe. It is not insignificant. And it makes the practice all the more important. What to make of the tool? The limited functionalities of pages – no possibility to paste tables etc. The fact that – and this is not specific to Yammer – it takes time for people to follow and be followed, which means a lot of messages might not reach intended audiences. And recently developing a bespoke application (it is possible when asking Yammer) to integrate blog feeds into the ILRInet group, without affecting design – this option was available before but messed up the layouts really badly and made the blog posts’ text practically unreadable. This has been fixed by my colleague Zerihun Sewunet and it looks wonderful. What of the buzz around the tool? A more critical view about Yammer (January 2012) – Why Yammer and other virtual work spaces have real problems. Lessons from Ian Thorpe (UNICEF) about using Yammer, a post from March 2011 which is a useful testimony about how one power user has perceived relative benefits and challenges of using Yammer. Yammer vs. email and IM: a very useful comparison from 2010 between these three tools. 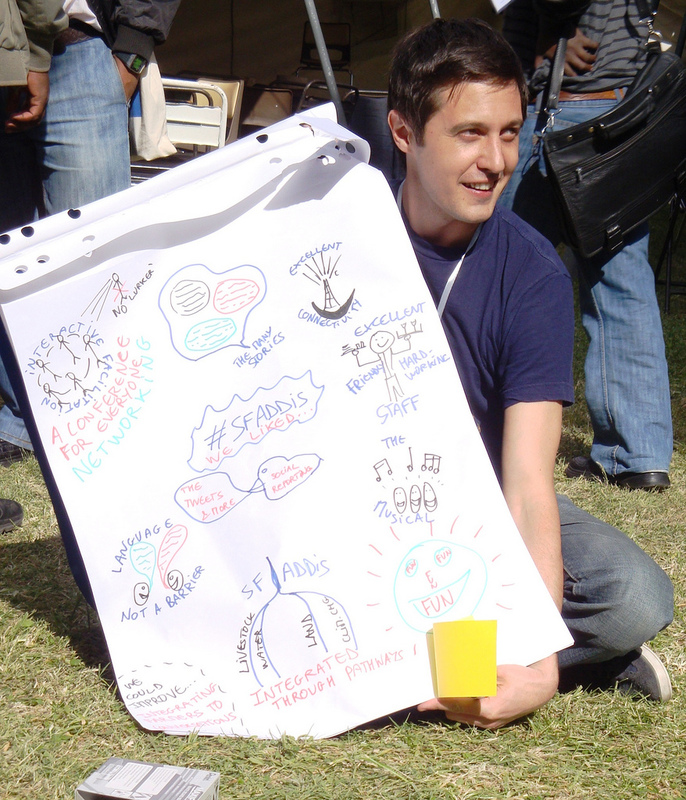 A blog post from Petr Kosina (CIMMYT) from April 2012 on trends affecting Yammer’s industry, new and promising upcoming features of Yammer and some tips to promote its use in the work place. 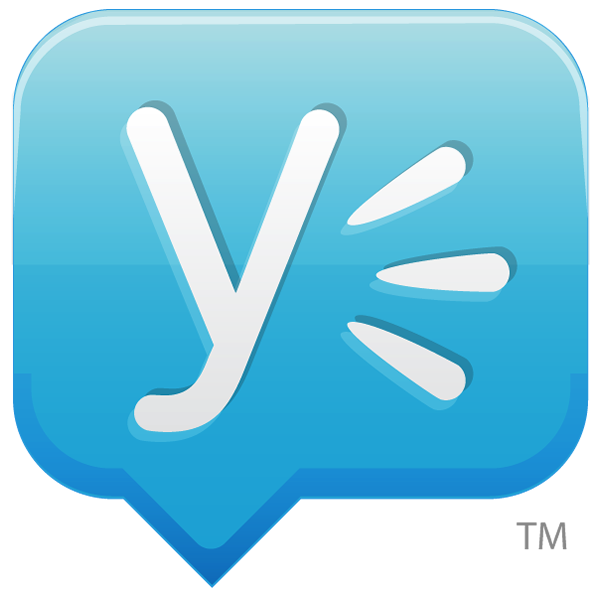 Yammer on tour in San Francisco – blog post (April 2012) and presentation from YoT in SF explaining new features. How to use Yammer and why you should be using it at your business (useful guidelines for Yammer). 43 ways to use Yammer (requires prior ‘like it’ on Facebook) is a great resource of tips and tricks for beginners and advanced Yammer users. Using Yammer for crisis communication (April 2011): This is an example of how Yammer can prove a very useful tool to communicate in delicate situations. Carnival season is approaching! A special season where licence and libations precede long fasting. 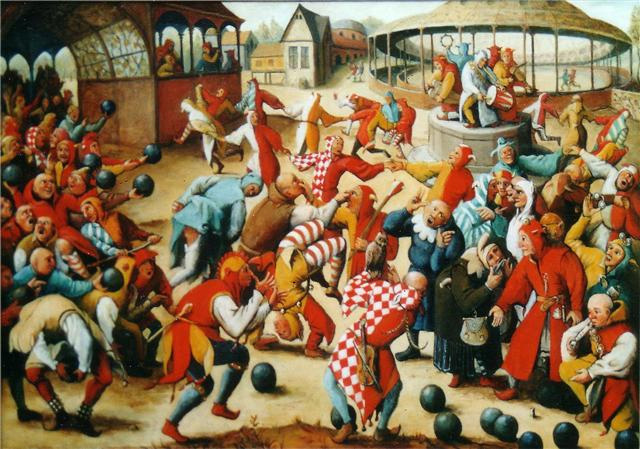 Related to the carnival, but taking place in December, the feast of fools is another fascinating popular event that marked Western Europe’s history from the sixth to the sixteenth century. The idea of the feast of fools was indeed to bestow “power, dignity and impunity […] to those in a subordinate position.” A mini social revolution that perhaps helped keep the sanity of the society of the time by allowing an extraordinary amount of pressure to come off the system in a structured outburst of freedom. The feast of fools (Bruegel) - why not use that powerful frustration outlet for our modern age? As I’m starting this new year of blogging, perhaps it’s also your chance to test this idea in practice on this blog by freely providing any feedback, however critical, about this blog and what I do with it between now and this Friday? 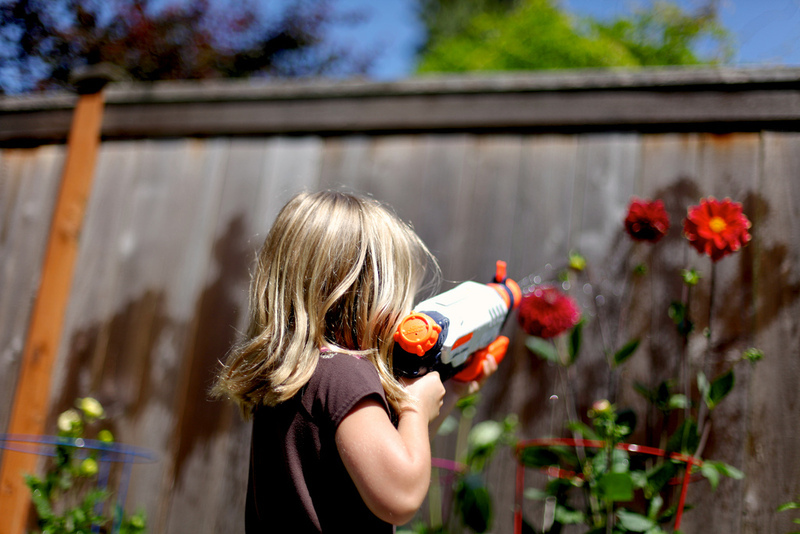 Now, that was a shoot… hopefully not just a ‘shoot me’. I was not really planning to write about this but after a chat with Eva Gladek from the company Except yesterday, it seemed a good idea to look at the seeds of change reaped three to four months after a workshop that brought us together. In September 2011 I facilitated a workshop on the identity of Except and on various knowledge management initiatives that could support the development of this very modern, dynamic and slightly messy networked organisation (consciously or unconsciously following the complex approach of messy coherence). How to hold quality conversations, online and offline. So what happened, three months later? The management has set up an enterprise wiki to document many significant work processes. Although it initially took a while for people to embrace it, after some awareness-raising and training, most members are now using the wiki and saving a lot of time using project page templates, finding information about the questions they have etc. Generally, staff members seem to be better able to find and apply the protocols that exist for a number of processes in house. Eva seemed to suggest that they are more conscious about their learning needs and activities. Of course, it remains difficult to directly attribute any of these changes to the workshop itself but Eva seemed convinced that the latter did play a role in this series of change. That said, the workshop could have been even more effective if there had been a clearer and narrower problem statement at the onset of the workshop. But perhaps this was also a first broad brush stroke on Except’s knowledge work. It will need follow up. Even for highly dynamic networked organisations like Except, which tend to anyway make intensive use of interrelated opportunities (the power of the network) and of knowledge flows across the branches and people in the organisation, a visioning workshop on identity and some work on knowledge management can reap critical seeds of change. Every subsequent iteration of this workshop – there is a plan to organise one such workshop every year – promises to sharpen the edge of knowledge of this extremely interesting and responsible organisation. I wish for Except to keep reaping these seeds and turn them into the strong trees that echo its vision of sustainable organic and ecological development. It’s a very good idea on paper: something that works really well – in a specific location at a specific moment – should be replicated elsewhere, at a much larger scale. Hiccup! Hiccup hiccup! What about the context? What makes us think that we can scale that context up with the initiative that was successful? It wasn’t easy to achieve success, so isn’t it presumptuous to think we can replicate success at a (much) larger scale? A combination of factors, e.g. strong will, a critical mass of capacities, sometimes a high level of resources, dense social and/or political capital (building trust and using it to move ahead in joint action), the presence or sufficient maturity of what is sometimes called ‘an enabling environment’ for that initiative. A slow but high density process that combines all these factors. Because building trust, leveling knowledge, aligning visions, developing capacities, setting complex work in motion takes time. Paradoxically, this slow process goes together with a set of activities that happen at a much faster pace and in much more density than would probably be the case in the area normally (i.e. without that initiative). Achieving that combination is very delicate – like a graft on a body or a very challenging turbo-gardening enterprise. We are deluding ourselves thinking that we can reproduce this harmonious set of factors on a much wider geographic or temporal scale – certainly given the current time frames of development projects: 2, 3, 5 or even 10 years. Scaling up is not even a silver bullet, it’s the holy grail that everyone is after in development work. But rather than scale up successes (the fruits), we should focus on scaling up the processes that led to such successes (the soil). And perhaps we’re better off starting with cooperation, learning and facilitation of these social learning and cooperative processes. 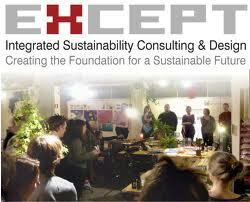 That is what prepares the soil for future plant embedding, the enabling environment that makes initiatives flourish. What is good in a project? I wish you a year of great health, love, success but particularly of fun, focus and feedback! This has been my mantra for the past two years and I’ll stick to it for another year. And this year’s full of more than just fun focus and feedback. We spend so much time at work that we might as well have some fun, especially when we work on complex and/or complicated issues. Since learning and knowledge management are a lot about changing behaviours, we’re much more likely to change them through fun. This is the extremely compelling argument behind the fun theory. And perhaps, contrary to what Cindy Lauper used to sing, not just girls want to have fun. I do too! How about you? Now if we were just having fun we might forget what we’re having fun for. So this is the balancing factor to fun; the filling that makes the cake not only beautiful but also exquisite and memorable; the compass that brings the cool boat to its destination… You get the idea. So fun is perfect, but it’s only an instrument that should be used to reach an objective, a purpose. Learning is all the more effective as it is consciously aiming at a specific objective. Focus is also about dealing with only one thing at a time. While it makes sense to do strategic multi-tasking (keeping different balls up in the air, or keeping your eggs in different baskets, to avoid depending on one initiative/partner/client only), it is counter-productive to do operational multitasking – dealing with emails, yammer, blogging, talking on the phone, writing an article at the same time. This is the key point of Leo Babauta in his Focus manifesto. And I believe he’s right. Now this one sounds perhaps less obvious and yet it is perhaps the most powerful of the three pillars in this mantra. If we are to learn, we need to continually adjust what we are doing towards the intended focus. This is the powerful effect of feedback loops that among others Owen Barder has explained in a blog post about improving development policy. So give feedback relentlessly, either for learning and change or just as a token of appreciation to the others. In a way, the only truly great present you can give others is your presence. And feedback is a great way of manifesting your presence, as a result of observing, listening and caring. Here are some tips for feedback that works. So I wish you all three in 2012 and also the powerful combination that they make and personally ignites me all year long. And perhaps overhaul the design again. Time to shake off the grey and black frames, don’t you think? Merry Christmas – see you next year!